Lazy Acres Market is coming to Hermosa Beach. HERMOSA BEACH, Calif. -- Lazy Acres Market is coming to Hermosa Beach. 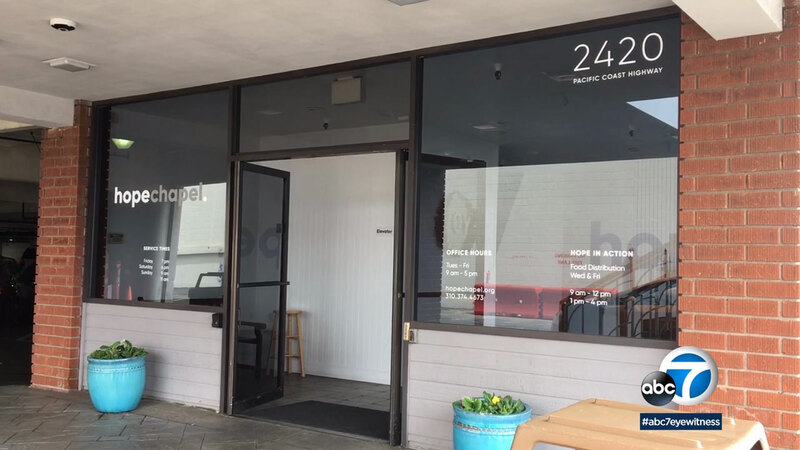 A 29,563 square-foot building on Pacific Coast Highway has been owned by the Hope Chapel for the past 10 years, and will be the newest location for the specialty market. Built in 1963, this building has housed grocery stores in the past. It used to be home to Albertson's and Lucky's. Renovations to the building will include a 38-foot high tower, and outdoor seating and dining area. Lazy Acres says it plans on opening its doors late October or early November.